I love to talk shop. Whether that’s business, craft, or the writer’s life, I enjoy the exchange of ideas. Every time I teach a workshop, I hope to learn from the participants as much as they learn from me. We dissect craft with the enthusiasm of a surgeon with a scalpel. If you want to learn, discuss, and exchange ideas, drop me a line. 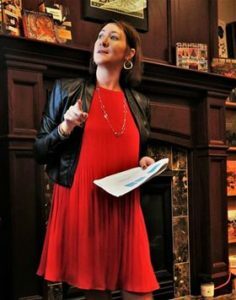 I’ve presented to my amazing local tribe at the Mid-Michigan Romance Writers of America chapter, at the Festival du Roman Feminine in France, and everywhere in between. (True story, I was in PARIS in APRIL and it was AMAZING). I can’t wait to talk shop in more cities! Are you a pantser? A plotter? Somewhere in between? This workshop will show you how to start with a broad, undefined idea and narrow it down to a usable, detailed outline to plot your book. If you prefer to pants your way through a manuscript, you can stop at any stage of the plotting program that works for you. You only have to be as detailed as you want to be! You don’t live in a vacuum, and neither does your protagonist. Every scene involves the protagonist’s relationship to the world and people around them. Learn tips and tricks to create secondary characters to effectively deepen characterization, plot, and emotion, without letting them walk off with a scene. Whether you’re writing about a dystopian future or a contemporary romance, your job as a writer is to craft a believable world in which your story lives. Learn what elements are necessary to create fictional settings that captivate your reader and bring your story to life–without ever leaving your computer. 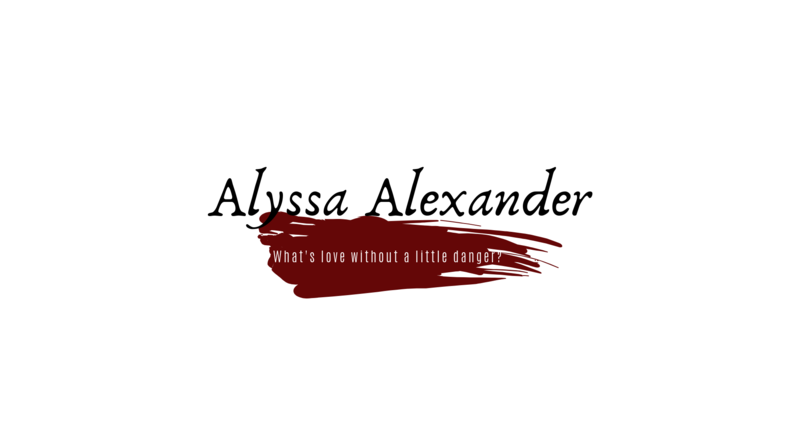 For more information, please contact me at alyssa@alyssa-alexander.com.